Unit Price Comparison by Intemodino Group s.r.o. 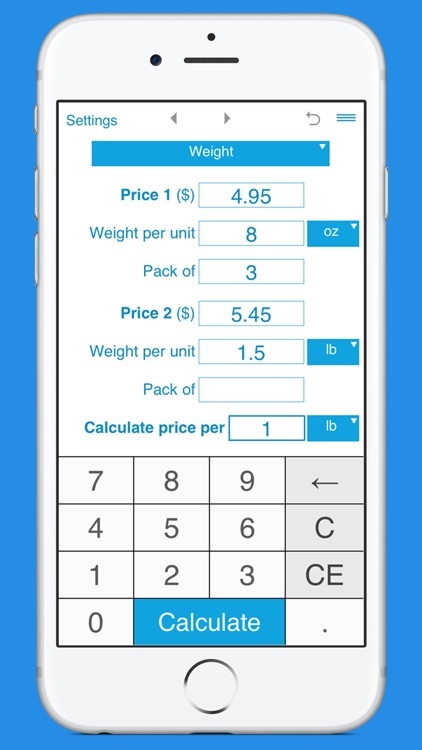 Need to know the product price per unit, weight or volume? Not sure you are getting the best deal? For example, is it better to buy eight 5-oz items for $9.50 or twelve 4-oz items for $12.50? 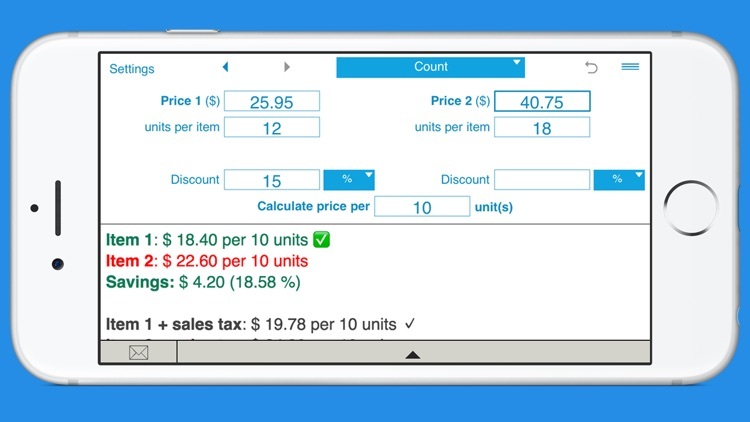 Simply enter the prices, quantities and sizes for comparable products and tap Calculate. To calculate the price with the Sales Tax, just set it in the Settings window. 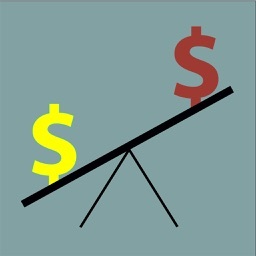 Unit Price Calculator shows you the better deal and your savings. 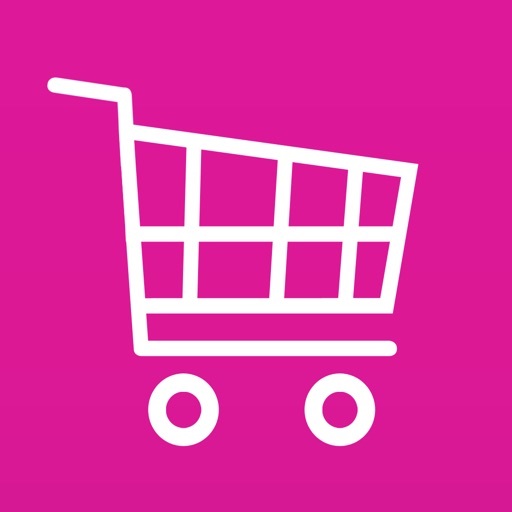 With Unit Price Calculator you can even calculate how much you can save per month or per year choosing the more economical package size. 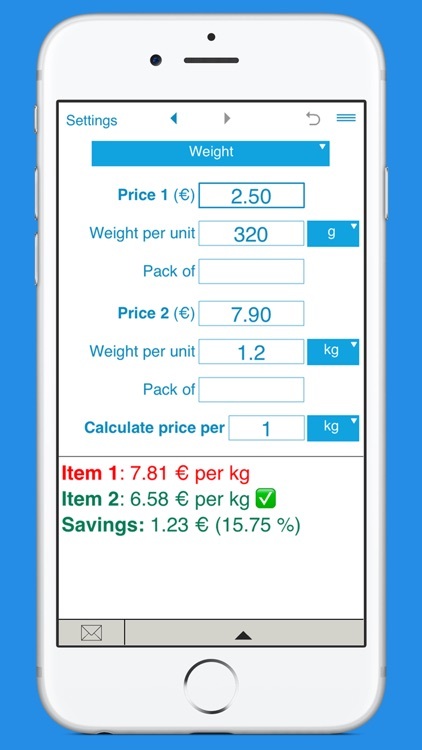 For example, if you know your average consumption of sugar, water, apples, meat, milk, etc per week, month or year, just enter it in the "Calculate price for" and the app shows you how much you can save. 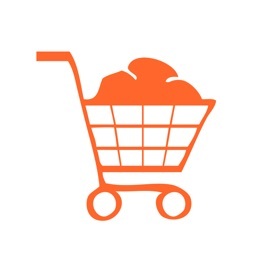 You can enter any amount of units, ounces, pounds, liters, gallons, etc. you want to calculate the price for. 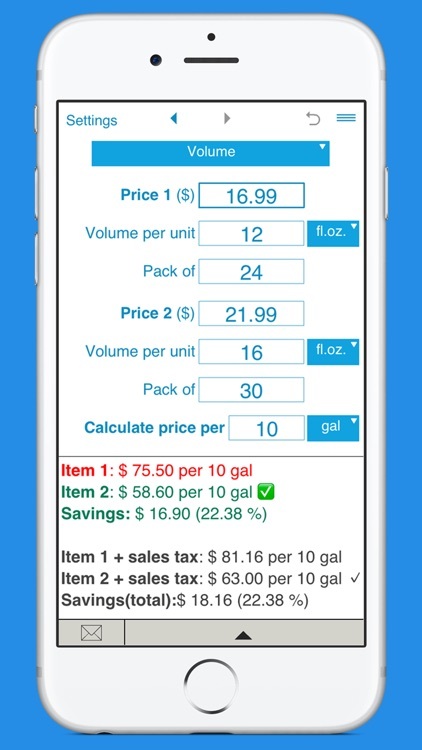 For example, you can select to calculate the price per 1 fl oz, 5 lbs, 10 gal, 100 kg, 3 cl, etc. If you leave the field empty, the price will be calculated per one unit of measurement. You can compare products in US, imperial and metric unit measurement systems. 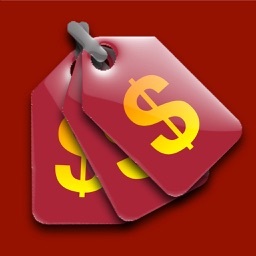 Unit price calculator allows you to compare sale prices with or without discounts. You can enter discount percentage or discount amount. 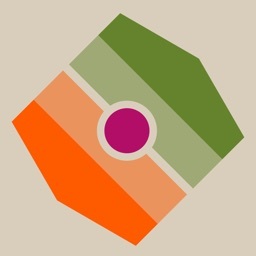 Note: to enter discounts, you need to rotate your device to landscape orientation. 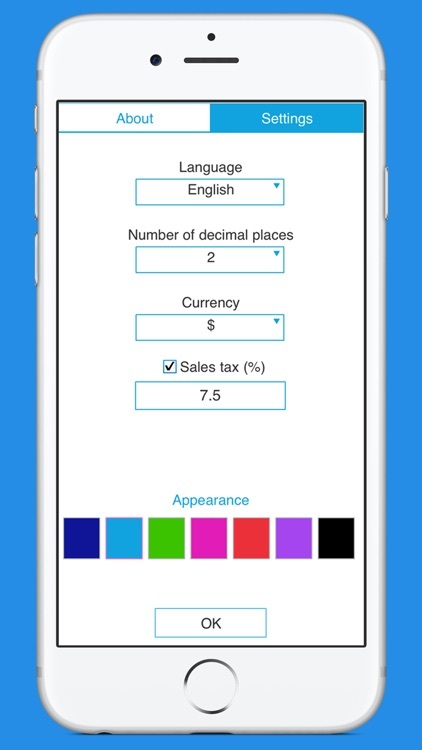 The app supports rounding to the specified number of decimal places from 0 to 3. By default, the app displays 2 decimal places. To round results to the nearest whole number, select 0 decimal places. Unit Price Calculator makes calculations in one of 20 supported currencies. Unit Price Calculator keeps calculation history so you can easily view and compare your recent calculations. 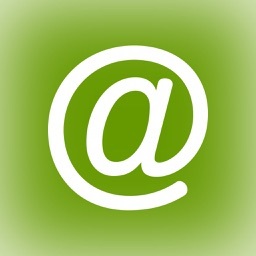 You can easily share your results via email. The calculator supports both portrait and landscape orientation.